This a movie review of TAKEN 2. 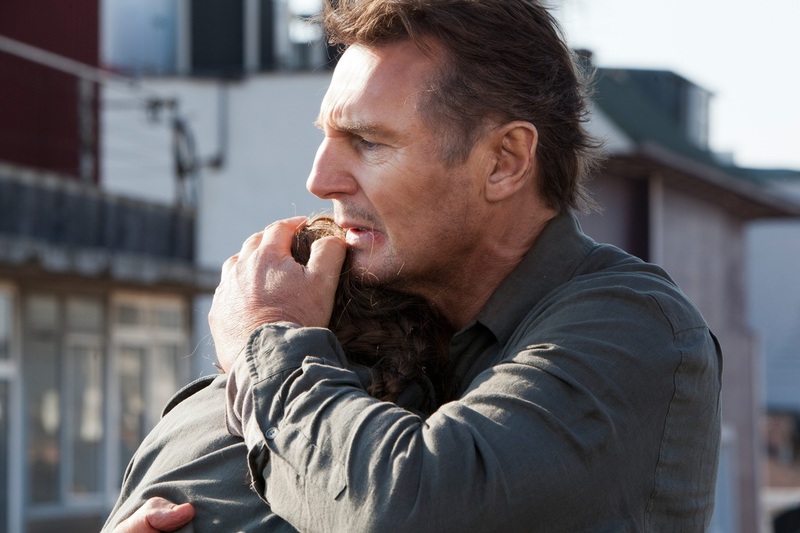 TAKEN seemed to be a cynical feeding of paranoia for a certain right-wing segment of society. But for all it’s dubious politics, once the adrenaline kicked into gear, it was a total riot of martial arts and mayhem. Action junkies were treated to a great actor unleashing a spectrum of combat skills, which is hardly ever delivered by those of his thespian calibre, or age. 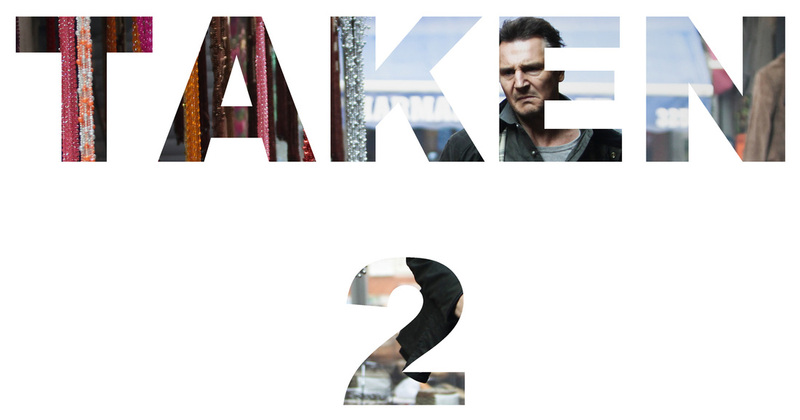 The guilty pleasure of TAKEN was cemented. Its surprising box office bonanza inevitably meant a sequel. As an ex-CIA operative, the makers could have gone in any number of directions, instead they have Bryan’s family “taken” again. This time by the numerous relatives bereaved in the wake of destruction he left hunting for his daughter. The baddies this time are more one-note, even with Rade Serbedzija as head of the clan. 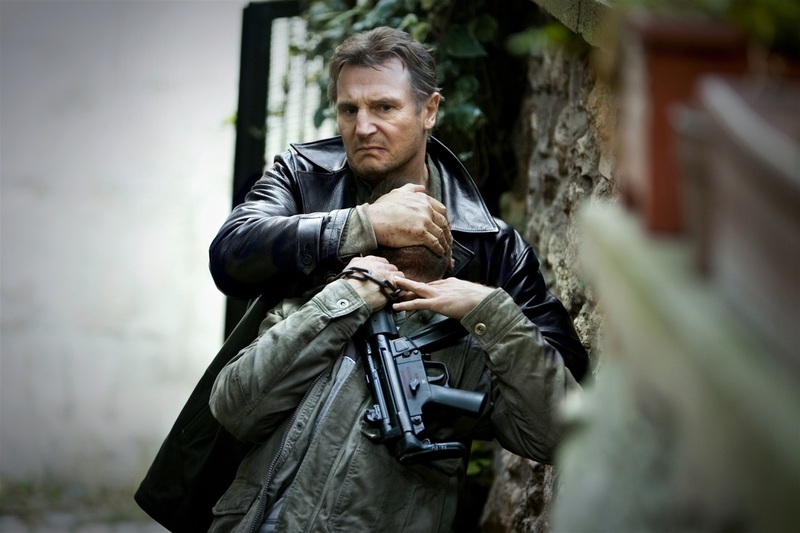 The setting is Istanbul, though the city is not used in a particularly interesting way; contrast Moscow in THE BOURNE SUPREMACY or Nice in RONIN. It’s basically rent-a-barely-used-locale for your car chases, shoot-outs and fisticuffs. Even with a bland story and dire dialogue, it is possible for the audience to have fun if the carnage is orchestrated with panache and verve… Unfortunately über-producer Luc Besson hired the doofus who directed TRANSPORTER 3. 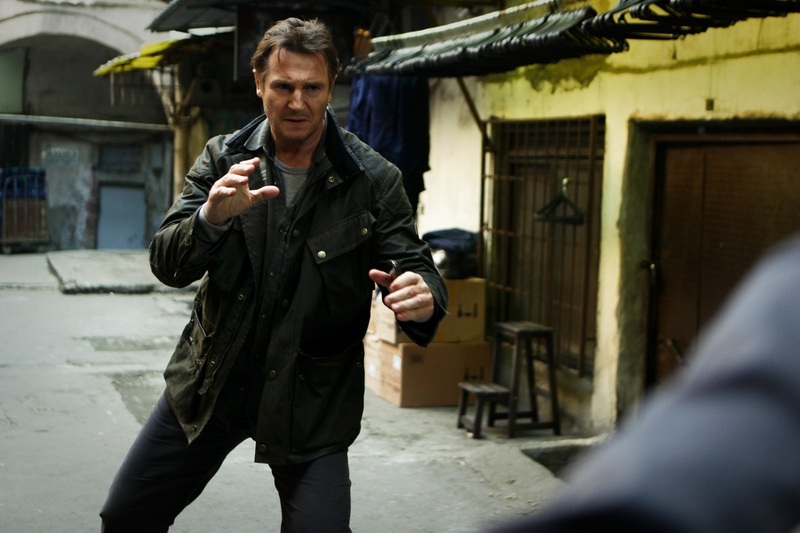 Like that threequel, TAKEN 2 is an incoherent mess of flying punches, bullets and cars. The editing is so nonsensical that it is almost impossible for the heart to start pounding with excitement, due to the head trying to fathom the geography of a scene. Besson, once a purveyor of hugely enjoyable B-movies, and after the one-two-three of COLUMBIANA-LOCKOUT-TAKEN 2, needs to go back to the drawing board to re-fashion his output.